On January 27, 2019 we will be holding our yearly meeting after Sunday morning worship; please arrive by 10:00 AM if not attending worship. Grace House will be open from 3:00 - 5:00 PM on Thursday, February 7, 2019. Information, light refreshments and tours will be available. At the 2019 Parish Leadership Conferences for the Diocese of Albany you will learn how to set agreed upon guidelines that help to create an environment where your parish can have meaningful and productive conversations, even those that are potentially difficult. We will look to show how we can find common ground through our love of God and use that to show love to one another, even when we disagree. After a presentation on this model of conversation, Bishop William Love will offer two teachings on the Great Commandment. First he will discuss what it means to Love God with all of your heart, soul and mind. Then he’ll discuss what it means to love your neighbor as yourself. After each teaching, there will be a time for discussion and an opportunity to use the conversation model presented in the morning. The discussion portion of the afternoon will conclude with an opportunity for parish leaders to discuss difficult issues they are facing in their church and network with others on potential solutions, specifically how to use the conversation model outlined in the teaching back home. 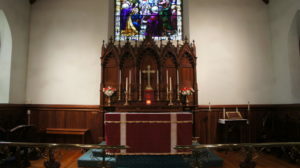 The entire program takes place in the context of the Eucharist. There is no charge to attend. All parish leaders, both clergy and lay persons are encouraged to attend. Registration begins at 8:30 am and the afternoon will conclude by 4:30 p.m. Lunch will be provided. 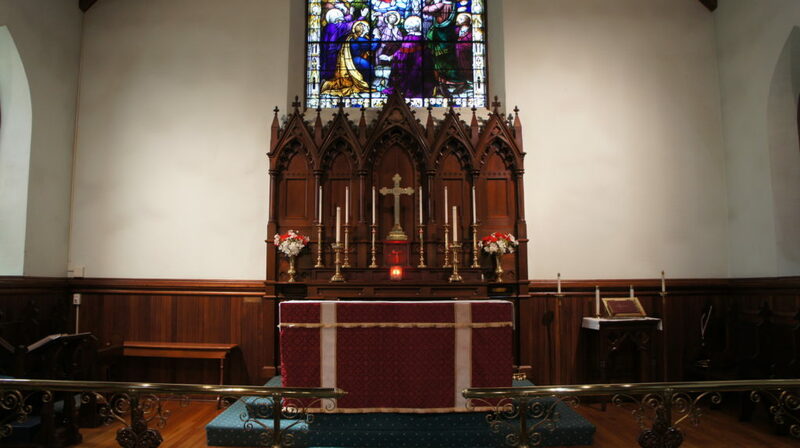 The Canton Goldenaires will be participating in this month's Winterfest series of Church concerts at Grace Episcopal Church from approximately 7:00 PM in the main worship space. Please come along to join them!